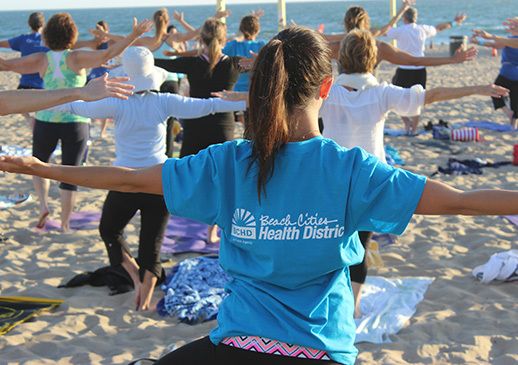 Blue Zones Project® by Healthways, in partnership with Beach Cities Health District, is a community-wide approach to creating healthier and more productive citizens. It uses permanent, evidence-based environmental and policy changes to motivate residents to adopt and maintain healthier lifestyles. What if generations of people could live longer, healthier, happier lives? What if it wasn't so hard to do because their surroundings made it easy? 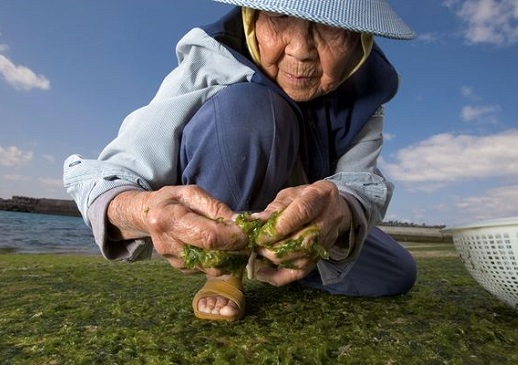 Leveraging secrets discovered in Blue Zones around the world — rare longevity hotspots — Blue Zones Project is helping transform communities across the U.S. into areas where the healthy choice is easy and people live longer with a higher quality of life. Pledge and join the Blue Zones Project movement today! Many residents living in the original Blue Zones® areas share nine healthy lifestyle habits that help them live longer, healthier lives. 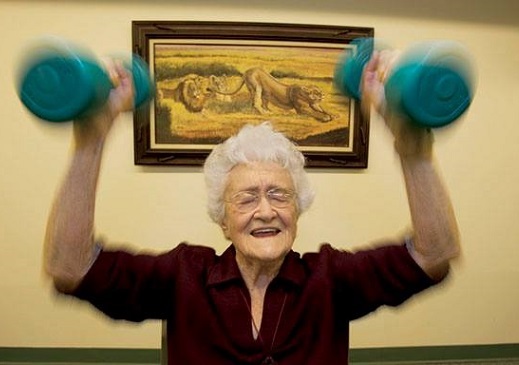 People in the Blue Zones reach age 100 at 10 times the average rate. What's their secret? The cities of Hermosa Beach, Manhattan Beach and Redondo Beach are prioritizing policies that help make the healthy choice the easy choice.